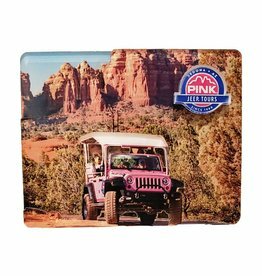 Sedona Pink Jeep Tours 3D acrylic magnet. Product dimensions 3 inches x 2.25 inches. 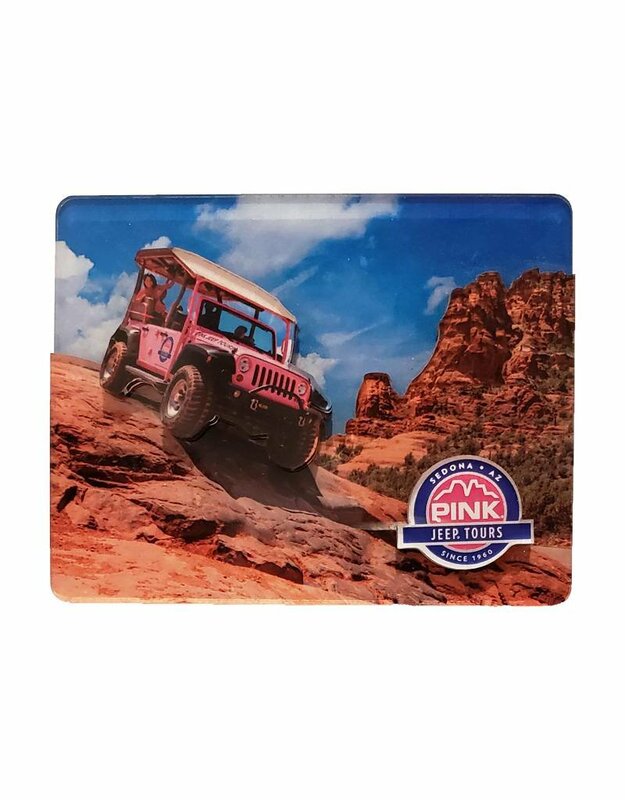 Sedona Pink Jeep Tours logo 3D acrylic magnet. 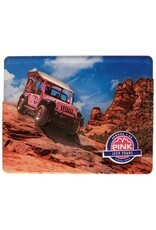 Product dimensions 2.75 inches x 2.25 inches.